Information concerning registration in the new system is available on our website, at our office, and at the cashiers’ reception. We would like to inform that since December 8, 2018 there is a new price list of parking fees for customers in the new parking system at the Flower Hall. 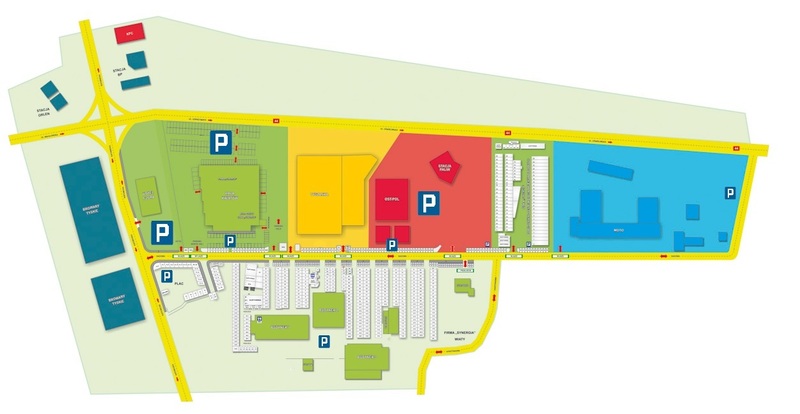 The registration system based on parking cards has been created so that you may take advantage of a set of discounts on which we will inform you on an ongoing basis. In order to have a parking card issued/replaced, please take the application form available at our office or at the reception near the entrance to the parking lot at the Flower Hall. Of course, the cards will be replaced while keeping their current balance.